Sarah also graduated from The Seed Farm's new farmer training program in 2010 and launched Good Work Farm with Anton Shannon in 2011. 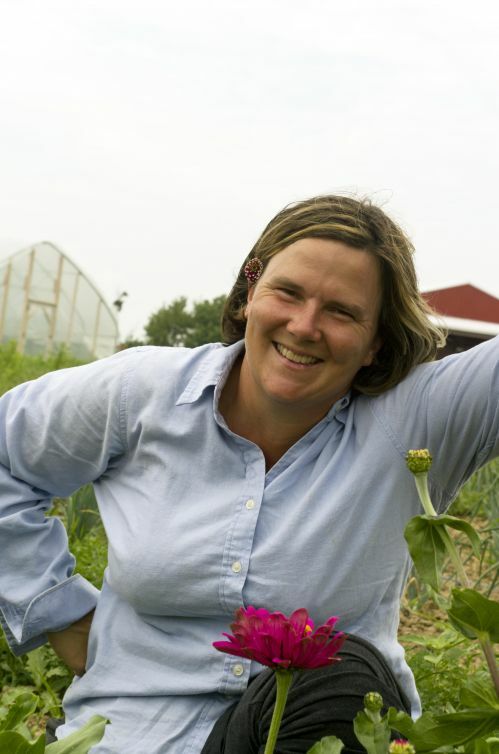 In 2013, she transitioned into her new role as Manager of LaFarm, the Lafayette College Community Garden and Working Farm. In this new position she shares her farming knowledge and experience with both college-age aspiring farmers and community gardeners. Sarah is also the Metzgar Environmental Projects Coordinator at Lafayette. She manages the food loop on campus as the college moves towards a more sustainable food system. The "food loop" includes growing food at LaFarm for the college, college wide composting and curriculum developments.